My senior cat, Katie, loves to groom herself on our bed — at about 1 a.m. She is extremely thorough and really gets every inch of her shorthaired coat. She pays particular attention to her toes and feet. Because I’m a captive audience to this routine, I’m confident that she is still able to care for her own grooming needs. But senior cat grooming isn’t always that seamless. Let’s take a look at some of the issues you might run into when grooming senior cats. 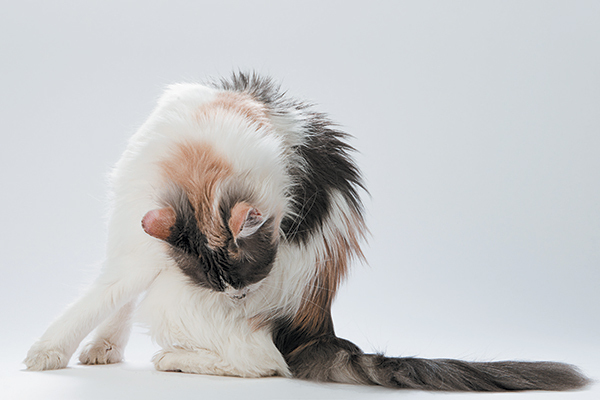 Senior cats might need help grooming hard-to-reach areas, like their bums. Photography ©LeventKonuk | Thinkstock. At 11 years old, Katie is still on the young side of senior (10 years of age and older). She still has full mobility and can twist her brown tabby body into the strange contortions cats seem to achieve to groom themselves. As she ages, however, she may not be able to reach some of the trickier spots — and that’s when I’ll step in to help. “A lot of older [cats] can’t clean themselves as they have in the past, because just like us, the older you get, the harder it is to move,” says Carrie Bono, owner of Carrie’s Pampered Paw LLC in Oceanside, California. Carrie notes that medium- and long-haired cats in particular can develop mats near their back ends or their bellies because it is too difficult for them to bend that far to groom themselves. 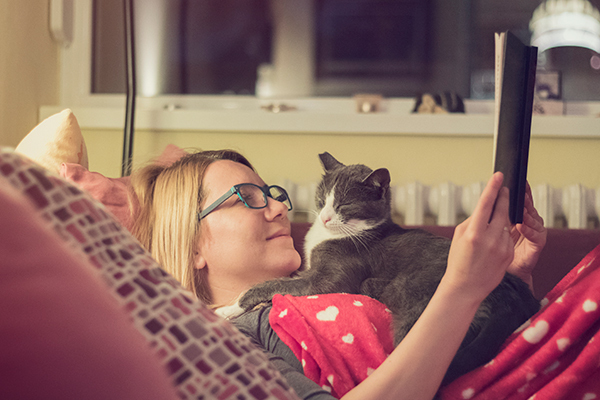 Don’t worry: Just because your cat can’t reach her back end doesn’t mean she can’t look her best. Regular brushing can help prevent mats, not just on the belly and back end but all over. 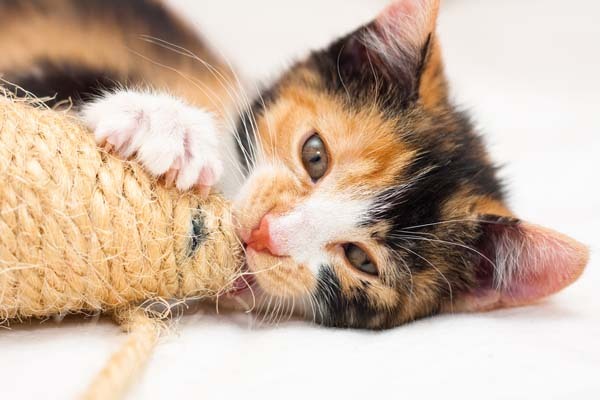 “Also, regular brushing will help with shedding and keep down the undercoat, which in turn will help the [cats] that have issues with hairballs,” Carrie says. You can also help a senior cat who can’t clean her rear end as thoroughly by regularly checking to see if the area needs attention. When necessary, step in and gently clean the area for her. Be concerned: If mats get out of hand, you may need to enlist the help of a professional groomer. Carrie often recommends a sanitary and belly shave for senior cats who have difficulty reaching those areas, but she encourages owners to help their cats care for their coats. When your older cat can no longer reach certain places to groom or doesn’t use her scratching posts as much, it’s up to you to help. Photography ©Evgeny_Kozhevnikov | Thinkstock. 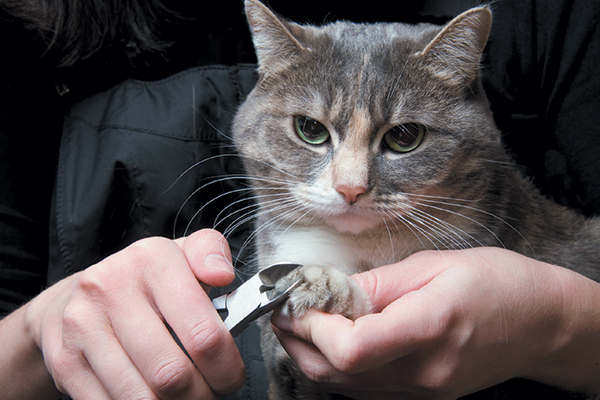 Don’t worry: You may already include nail trimming as part of your cat’s regular routine. If not, a professional groomer can help you care for your cat’s nails. Be concerned: As Carrie said, some older cats don’t use their scratching posts as often because the movement doesn’t come as easily. “With that being said, the nails are not being filed down and can start growing into the paw pad, causing bigger issues,” she adds. If you notice that your senior cat is not using her scratching post as often, make a note to regularly check the condition of her claws. 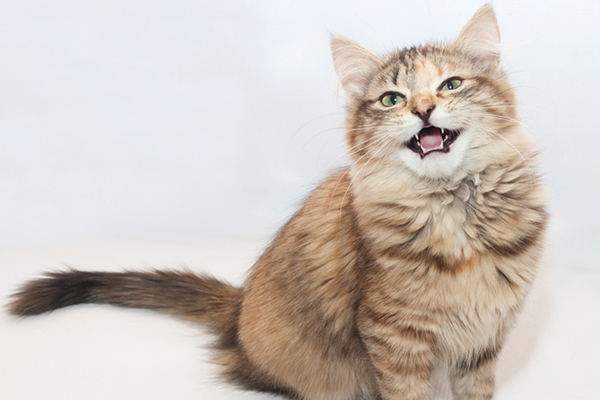 A cat who is not used to extra grooming help from her owner may resist efforts to brush her belly or her rear end — or any other part of her body. I completely understand this situation, as Katie does not like being brushed. I expect that she would give me a hard time if I tried to help her care for her coat. Katie does, however, love to be petted and scratched, and she actively seeks me out for some affection almost every day. While I’m petting her, I do my best to remove loose fur and feel for lumps or anything unusual on or under her skin. 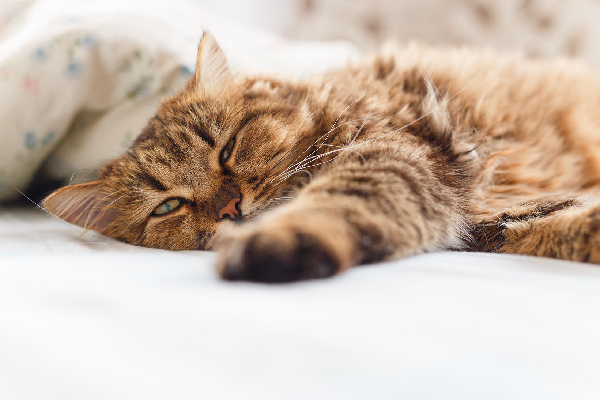 Because senior cats are prone to more illnesses — and because cats are so good at hiding symptoms of illness — I make it a point to look for any changes in her normal body condition. Because Katie’s coat is short, I don’t have to worry as much about her fur matting. If your cat has medium or long hair and resists your efforts to groom her, you may want to enlist the help of a professional groomer. 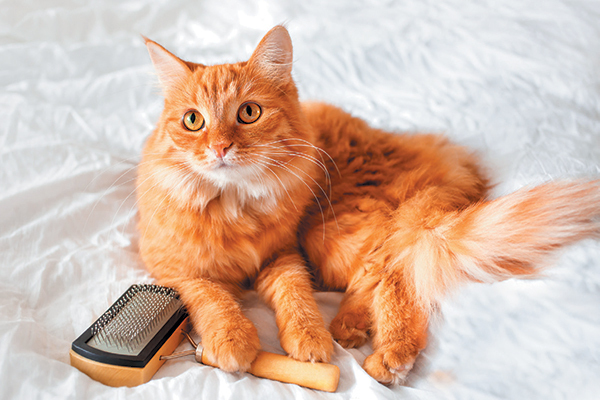 To help reduce your cat’s stress, Carrie recommends using the services of a mobile groomer. Thumbnail: Photography ©Aksenovko | Thinkstock. My senior cat has hyperesthesia – extreme sensitivity on her back that causes seizures when touched. She can no longer groom herself. She has extensive mats that can only be removed by shaving down to the skin. My vet recommends that I bring her in to be sedated in order for the groomer to shave her. I’ve hesitated because it will not be pretty. She is a short-haired tuxedo.